Simply choose your service, enter your location details and we will do the rest! 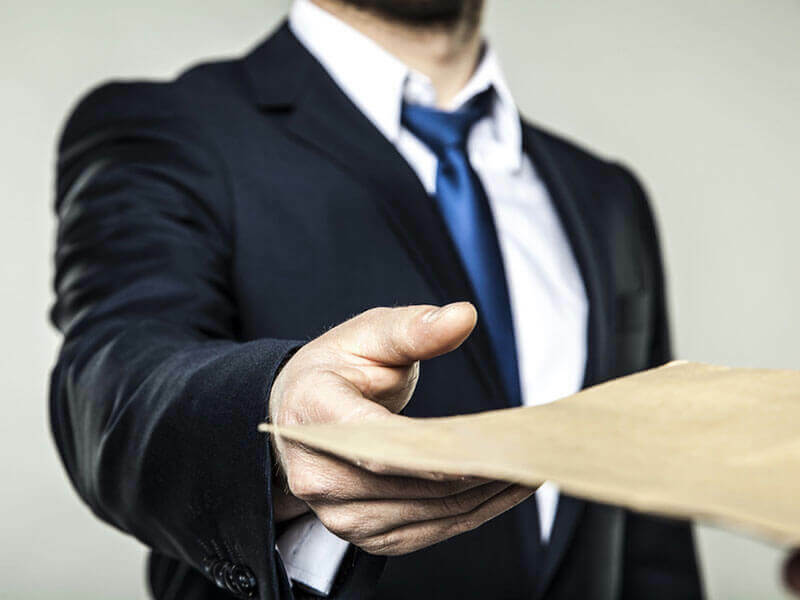 Our reliable process server team delivers legal documents to individuals, companies and legal representatives within Ontario, in accordance with the local process serving rules of civil procedure. Our dedicated legal support team completes the court filings process in the shortest possible time and delivers consistent and assured services, irrespective of the type of assignment. Our professional and experienced support team has been offering legal search services to individuals and corporations in Ontario at quite reasonable process serving prices. We are the perfect last-minute RUSH legal document server for legal firms in Ontario. Our private courier services are dedicated to those who require speed and peace of mind. Wingmann Process service offers the services of our experienced team of professional process servers all across Ontario, Canada. 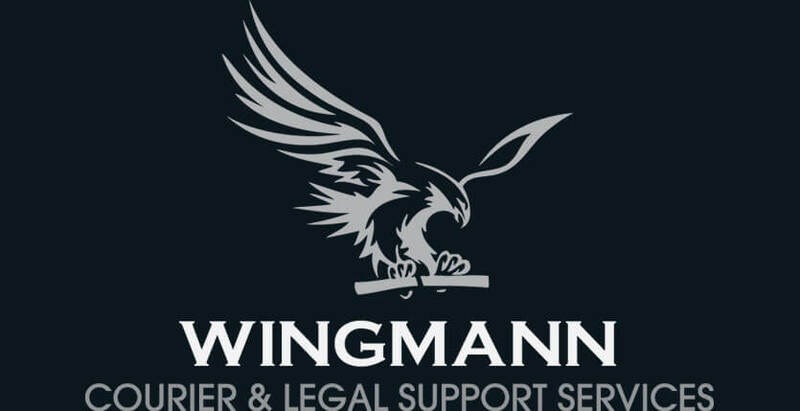 If you are looking for a professional process server in Ontario, Wingmann Process should be your first choice. We offer a wide range of services and our team of legal experts will ensure that you get the best process service at very affordable and reasonable costs. We provide legal process serving of such documents as summonses, complaints, writs, subpoenas, statements of claim, statements of defense, civil applications, divorce applications, notices of motion, affidavit of service and many other legal instruments. Our experienced and professional team of private process servers delivers processes on demand, on time, anytime. We guarantee quick, efficient and reliable process service at reasonable prices. Our clients range from large law firms to individual practitioners. However, all our clients receive equal respect and dedication. 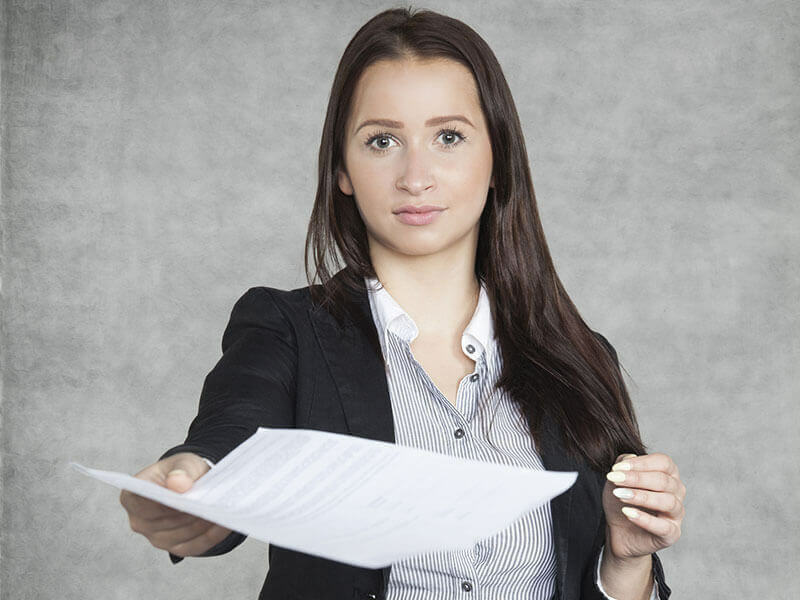 Our clients are always satisfied with our professional process server work. It does not matter what kind of legal document you need us to serve or to whom you want it served. We will do it any time and wherever that person or company is anywhere in Ontario. We always follow local Ontario Rules of Civil Procedure and Practice Direction. 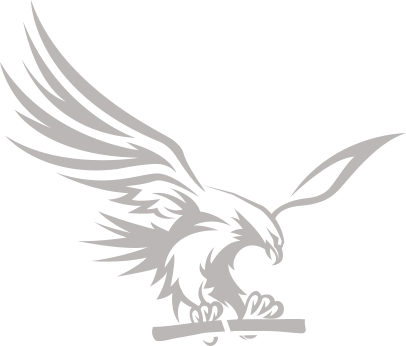 To know more about our process serving rates click the link below. "I have been using Wingmann since I first started my practice. I find their service to be reliable and their process server prices to be competitive. They are exactly what any lawyer needs, someone knowledgeable and who gets the job done on your schedule." Count on us for reliable process serving, court filings, affidavit of service delivery, legal and corporate searches, legal courier services and legal document services among others. Our portfolio of satisfied customers range from law firms to large corporations and even private individuals requiring top of the line process serving functions. Our deliveries are assured and we guarantee our litigation support services to all clients. We take care of all your last minute process serving requirements with ease. Every process server with us has years of industry related experience and guarantee assured process service solutions. To know more about our process serving services, call us today. 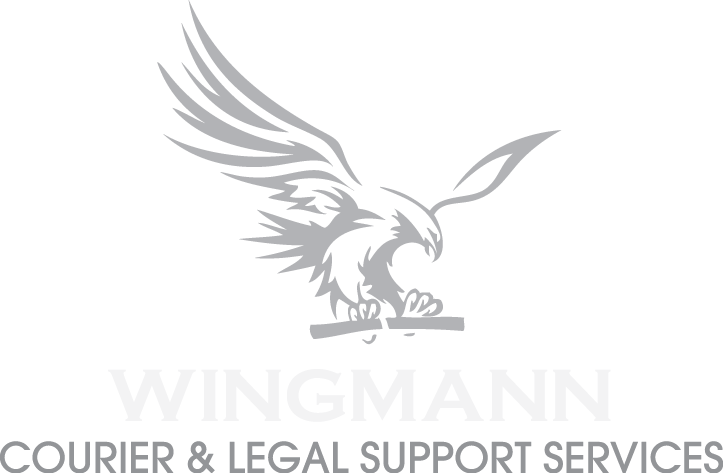 What is the purpose of professional and private process serving by Wingmann Process? As seen before, when you sue any entity, you are required to give reasonable notice to appear in court. What we do is “serve” the other side a copy of the paperwork or document, such as an affidavit of service, that has been filed in court. It is required by law that a private third person not connected with the case delivers the document. This is where our expertise as process server is established. Process serving court documents must be kept professional and appropriate. If it fails to be so, the court can not rule in favor of your case even if you thought it was solid. So don't take the risk of using just any process server, choose Wingmann to be sure your important documents are served appropriately. On Demand. On Time. Anytime.